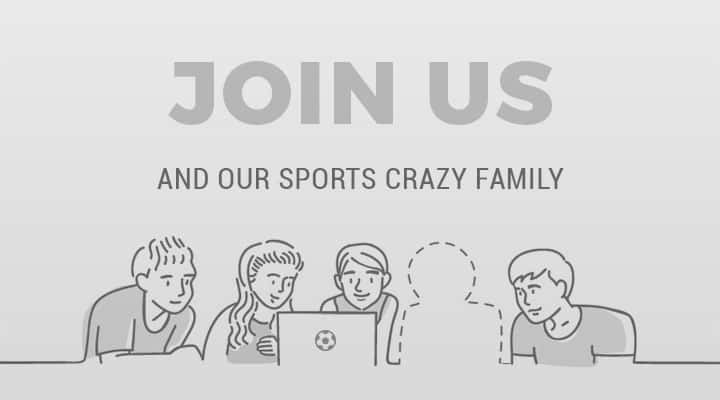 If you have the passion for sports and want to express it, or just stay up to date with the latest news, login. 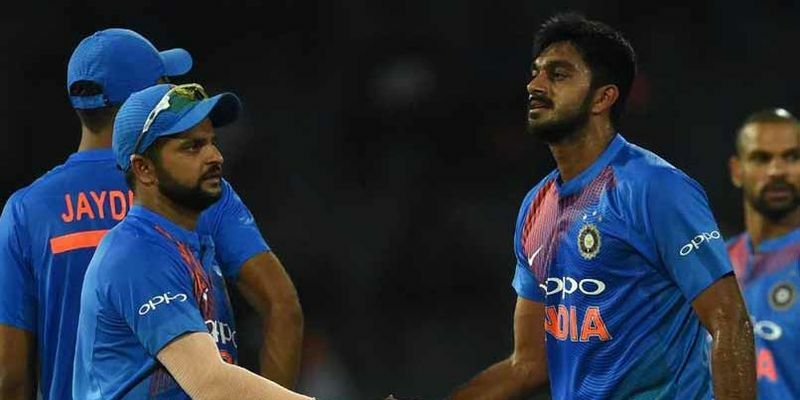 On the back of his fruitful recent form and three-dimensional abilities, Vijay Shankar has earned his maiden World Cup spot ahead of Ambati Rayudu. And after being selected in the team, the all-rounder has stated that he is very happy and will try to do everything possible for the team. India haveannounned their 15-man World Cup squad for the upcoming World Cup in England and Wales and have made some surprising selections. Ambati Rayudu and Rishabh Pant made way for Vijay Shankar and Ambati Rayudu in the squad. Selectors have also shown immense faith in Bhuvneshwar Kumar despite his lean patch in the recent times for Sunrisers Hyderabad. Bhuvneshwar Kumar belongs to the rare breed of bowlers who can swing the ball both ways and English conditions might be conducive to him. “I am extremely happy to be selected for the World Cup, the conducive English conditions will suit my strength and I am looking to make most of it. Playing for SRH in IPL has given me the right match practice just before the mega tournament like WC. This is my second WC and now I am pretty confident to perform at such level,” Bhuvneshwar said. Shankar’s inclusion may have surprised many but his recent form in the ODI side and his all-round abilities made his presence unavoidable. Shankar is currently rubbbing shoulders with international players in the SRH dugout and spoke about how their presence is helping him soak in the pressure. On a quest to update the Indian sports fan with real-time, insightful and engaging content.